If you love your sports car, and you’d like to keep it in pristine condition, there is no better way to do so than with a clear bra. The benefits of a clear bra are unbeatable, and all of our own BMW service specialists at Avalon Motorsports encourage you to purchase one for your BMW to protected it now and into the future. If you have yet to purchase a clear bra, there are some points to consider before purchasing one. Points to consider before purchasing a clear bra. Be sure you’re purchasing a clear bra from a brand including XPEL or 3M. Why? These brands come with a lifetime warranty. So, if anything happens to your BMW’s clear bra, such as damage or wear and tear, they’ll replace it! Have the clear bra installed by the professionals at Avalon Motorsports in Denver. 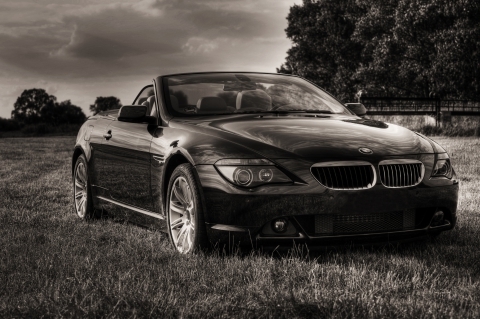 We’re the top BMW service shop in Denver and can perform nearly any service upgrade or repair to your sports car. Take a look at your car and decide how much of your car you’d like covered by the clear bra. Would you like a certain amount of the hood covered? How about the wheel wells, rear and front bumpers, side mirrors and rocker panels? If you aren’t sure what would be best, give us a call! Buying a clear bra for your BMW in Denver seems obvious, but there are plenty of things that can go wrong if you don’t purchase a high quality product and trust the best BMW service team in the area to install it. Stay cautious by reading our next blog.